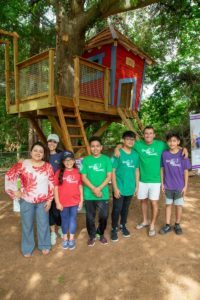 Kiddo Luis Gets A Treehouse! 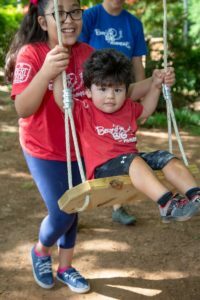 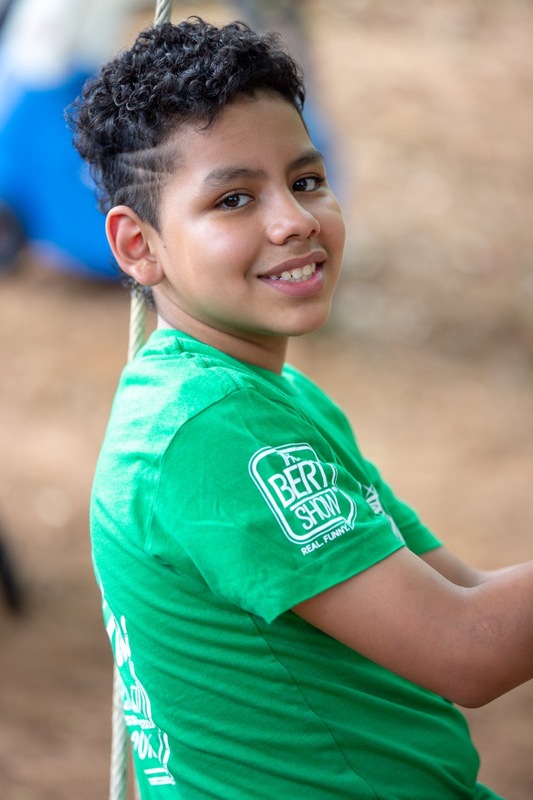 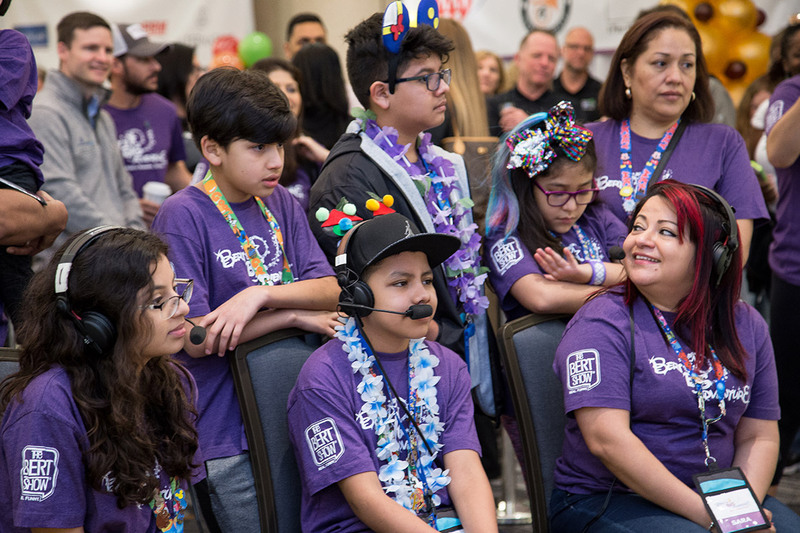 When we started our conversations with Bert’s Big Adventure 2018 child Luis, we immediately learned that he and his siblings share a special bond. When asked if he could have any wish come true, Luis said that all he wanted was a treehouse where his siblings could spend time together. 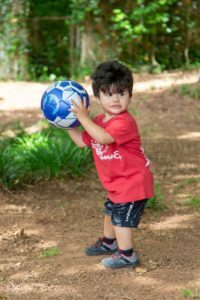 Luis was diagnosed with a germ cell brain tumor on Christmas Eve in 2016. Since the diagnosis, Luis has endured months of intense treatment including chemotherapy and brain surgery. 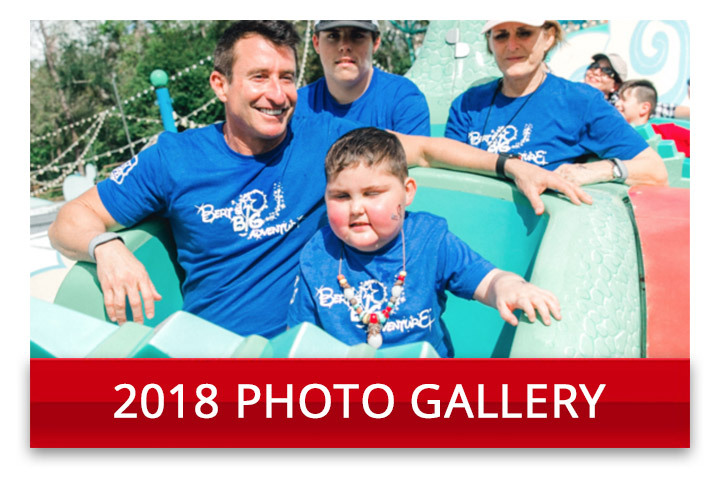 Treatments took Luis to Cincinnati for specialized radiation. 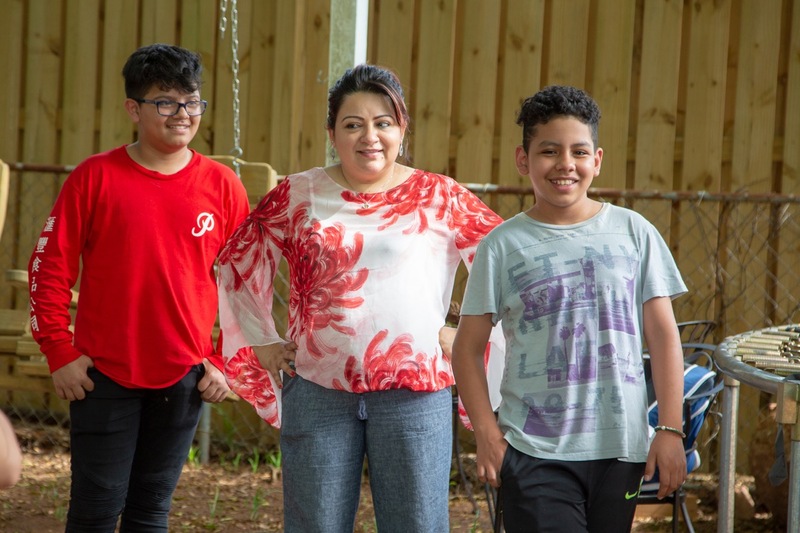 For three months, Luis and his mom traveled back and forth – from Cincinnati to Atlanta – every weekend so Luis could be home with his siblings. 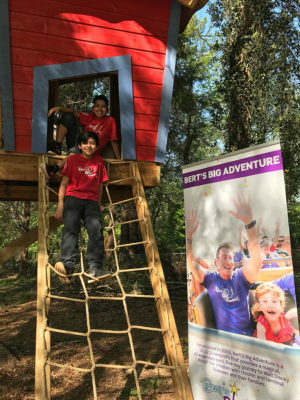 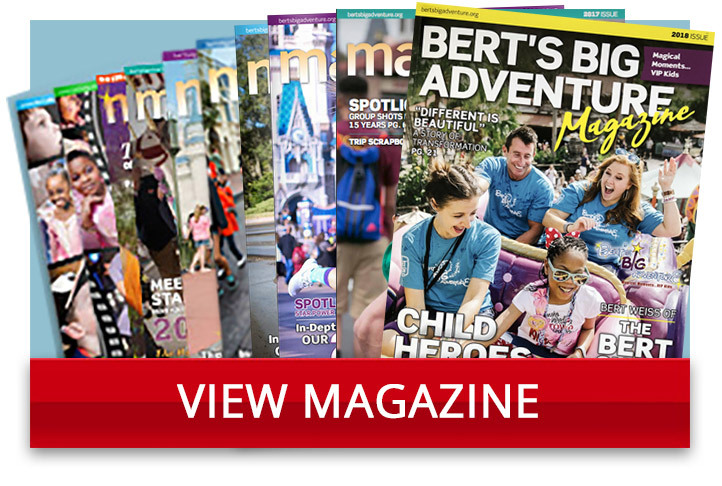 Once Bert’s Big Adventure learned of Luis’ wish, we immediately reached out to Treehouse Experts, and they jumped at the chance to help this family! 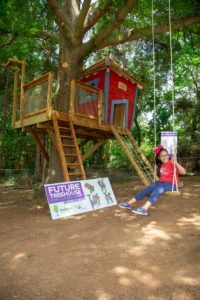 Treehouse Experts’ goal is to create unique, authentic, and whimsical tree houses with comfort inspired by nature. We ALL shed a tear with 11-year-old Luis last February when Treehouse Experts made his dreams come true during The Bert Show. 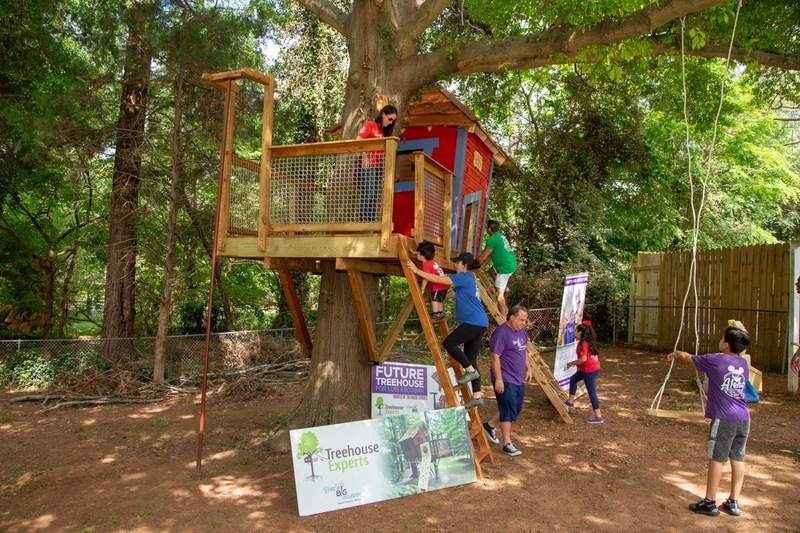 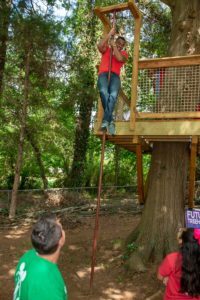 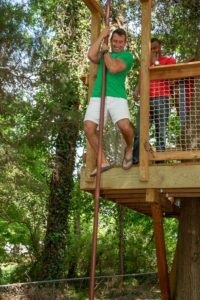 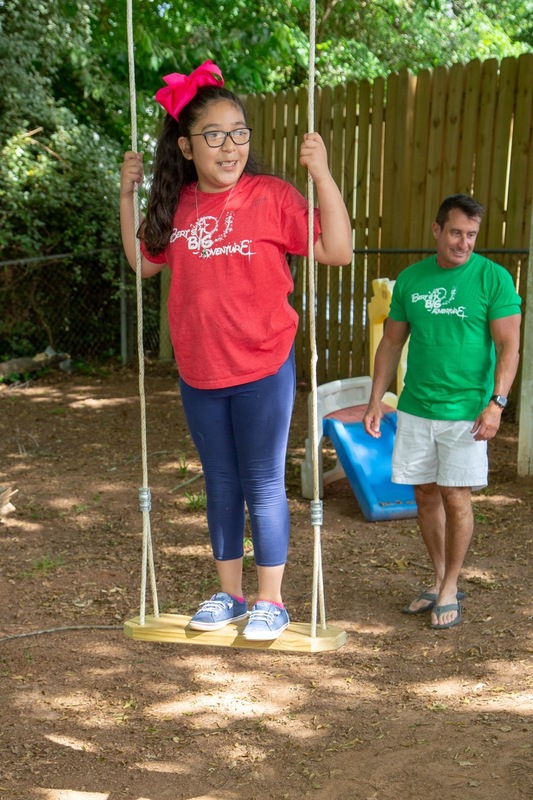 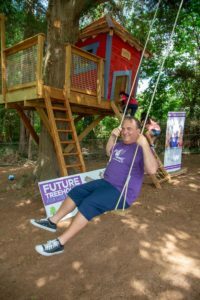 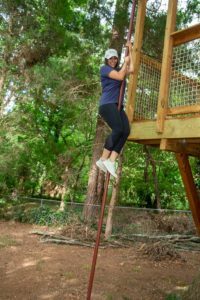 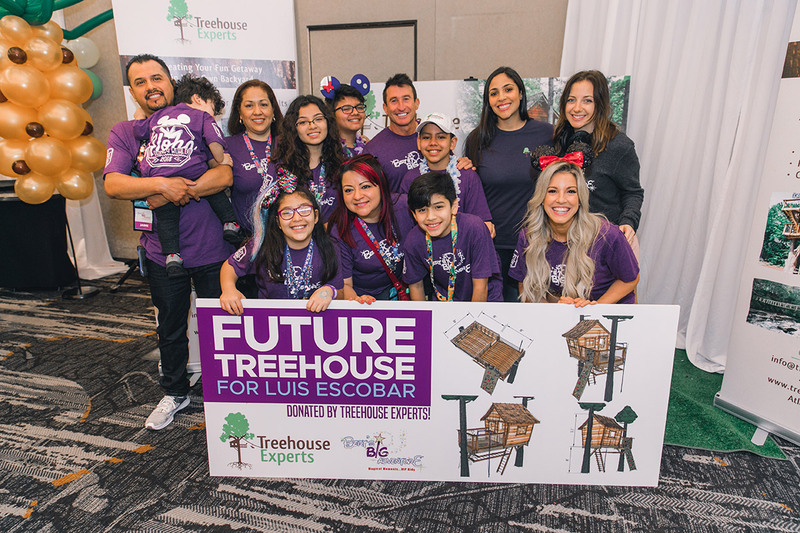 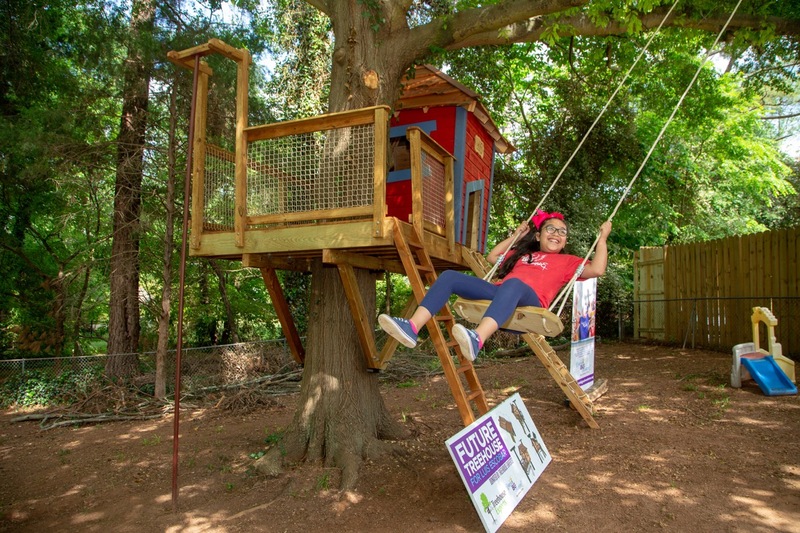 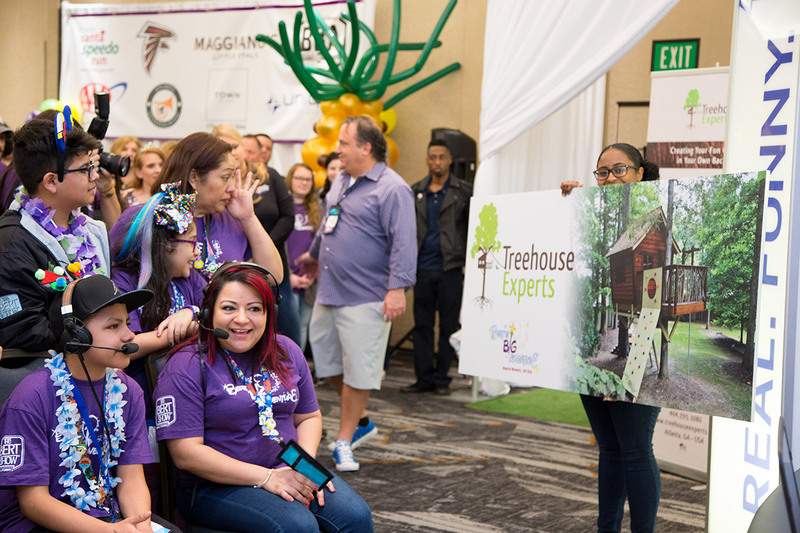 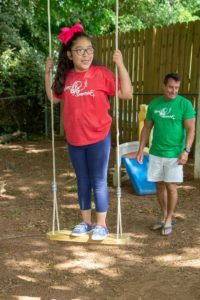 Myada Baudry, CEO and General Council of Treehouse Experts, revealed to Luis and his family that they would be receiving a custom, one-of-a-kind treehouse! 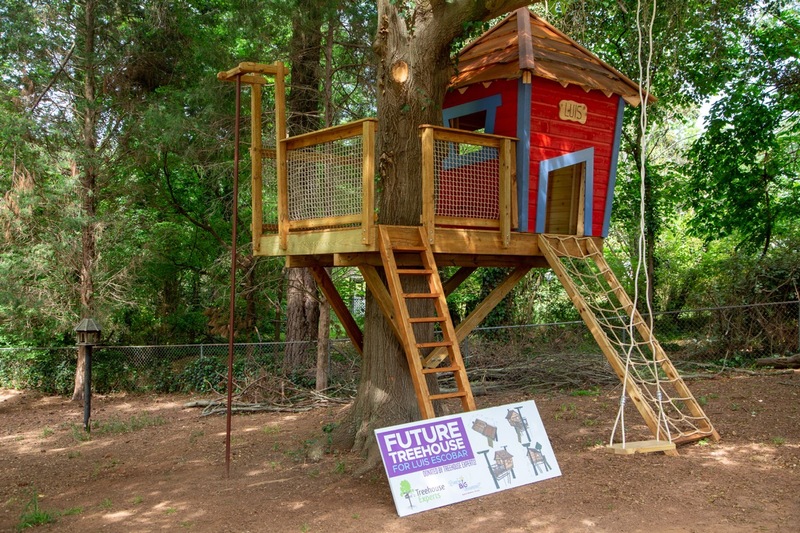 This remarkable treehouse has a fireman’s pole and a climbing wall! 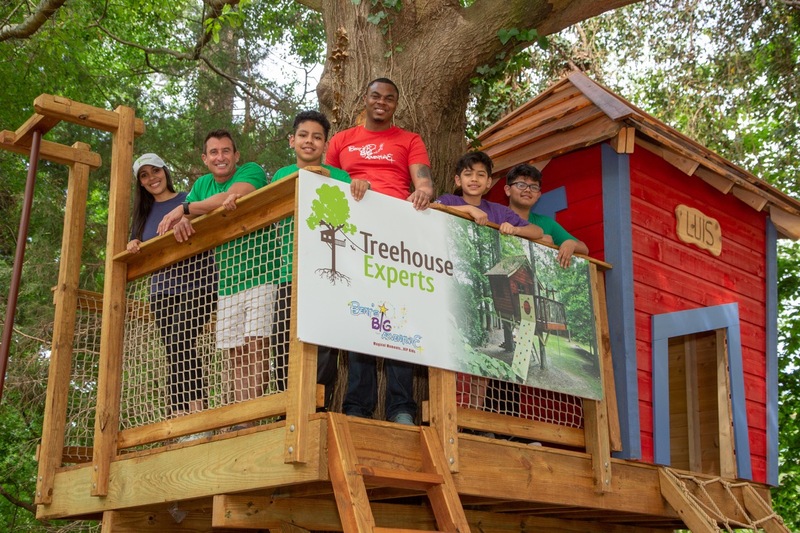 What an extraordinary treehouse for our extraordinary Luis! 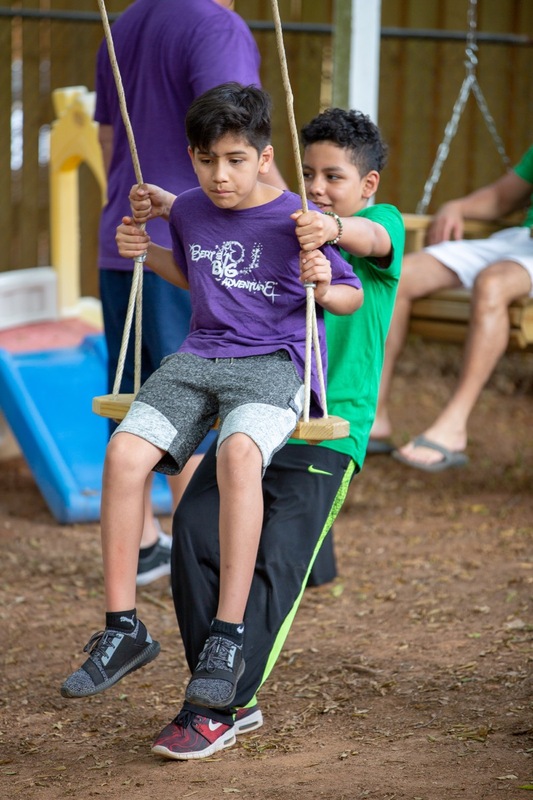 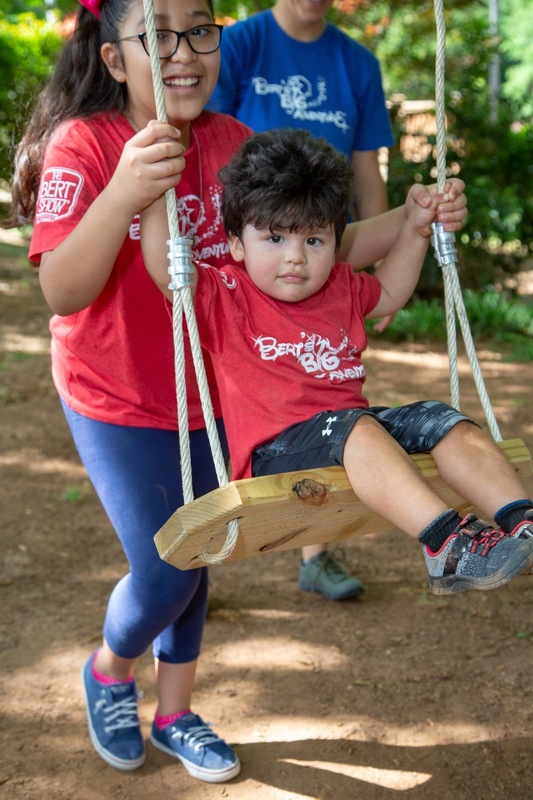 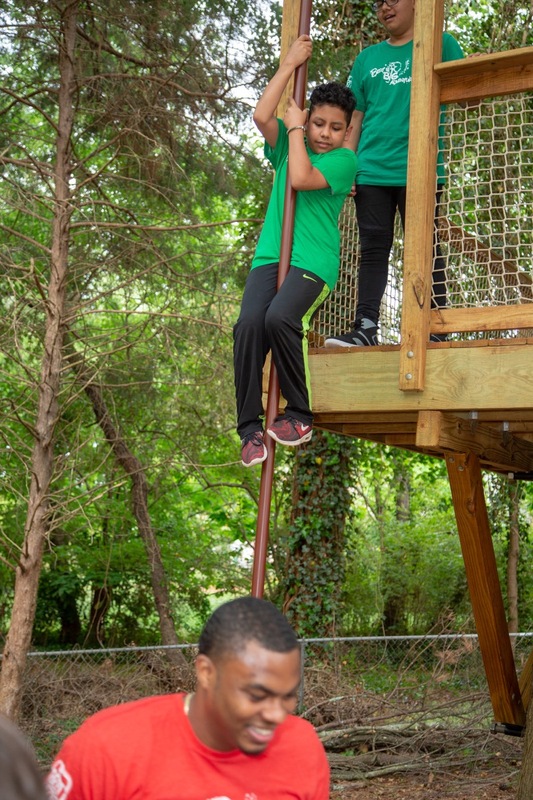 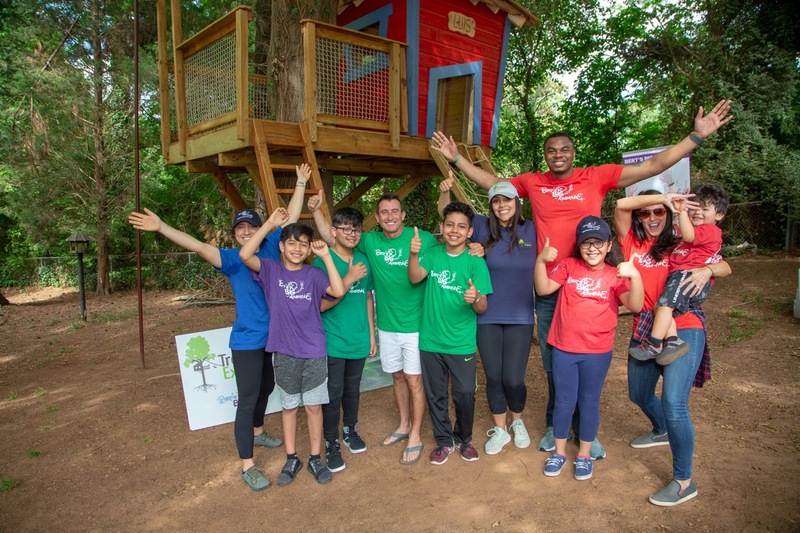 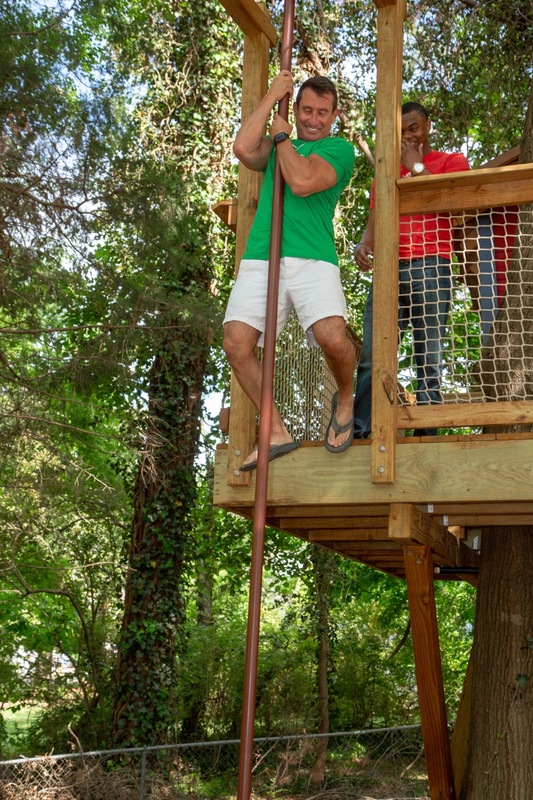 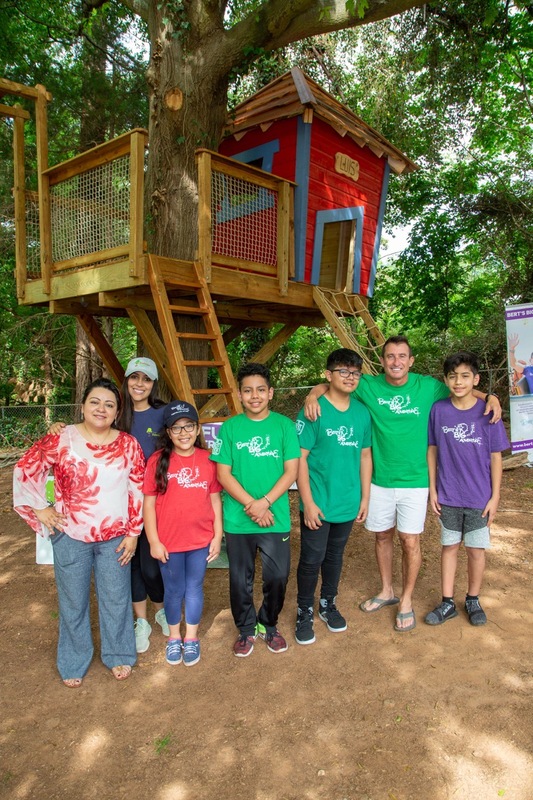 Treehouse Experts gifted more than just a treehouse; they gifted a place that Luis can be proud of and a place where he and his siblings can reconnect. 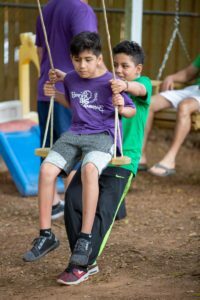 Luis has endured a lot since 2016 and has remained strong throughout his journey. He is now able to escape with his siblings to their one-of-a-kind treehouse – thanks to Treehouse Experts! 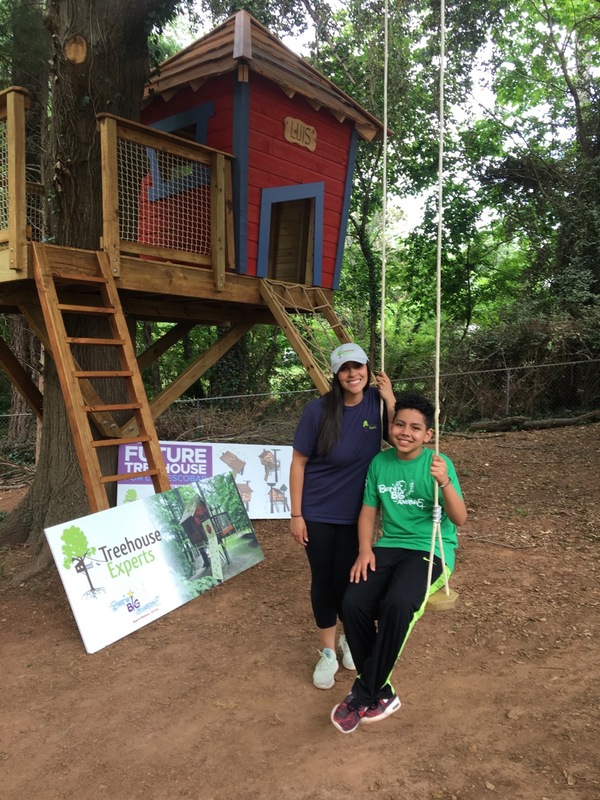 It is truly an unforgettable gift for Luis and his family! 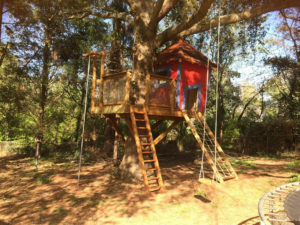 To see more unique creations by Treehouse Experts, check them out on Facebook, Instagram, or www.treehouseexperts.com.